With Global Luxury slowdown, there is an increasing need for luxury brands to diversify in new and alternative directions. Indeed, it will be the savvy brands and marketers who reassess the nature of luxury in 2017 and strategically evolve their brands to meet the changing trends and demands of consumers who will stay ahead of the curve. They may need to re-think their whole integrity – whether it be their logo, packaging, branded experiences, buying methods or marketing channels. Luxury consumerism is becoming less about ‘what I have’ and much more about ‘who I am,’ with consumers looking for new experiences to connect on a more personal level. And, as more and more people look for experiences to build a picture of who they are and what they represent in the world, the implications for luxury brands are vast. New and innovative ways to stimulate consumers are being sought after, ways that will deliver a multi-sensory appeal. Smell, sight, touch, sound and taste are being increasingly explored to make for interactive and entertaining experiences – taking them on a journey of Sensploration. Sensploration, is already proving its worth in the global drinks market. 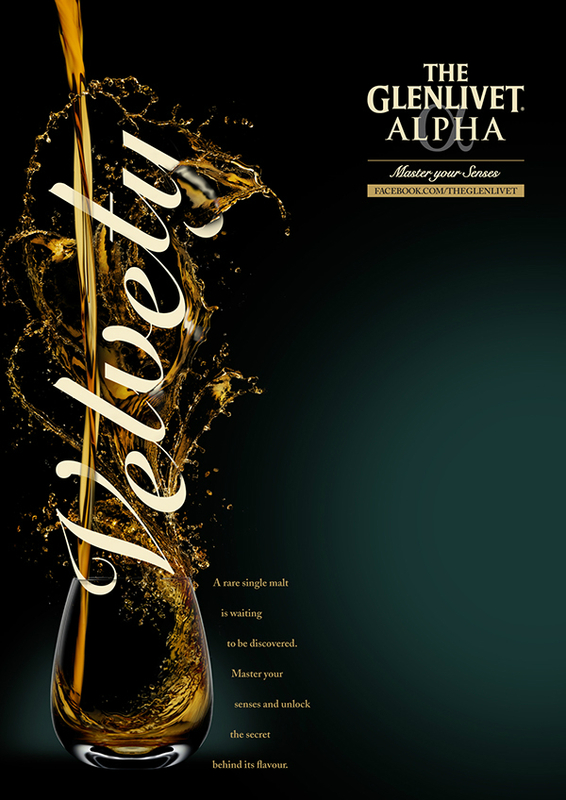 Glenlivet launched their rare whisky, ‘Alpha,’ withholding information on the casks to encourage drinkers to use their senses, gain a greater appreciation of flavour and expand their understanding of the great complexity and depth of the unique, single malt whisky. Even drink receptacles are reported to influence taste – brand experience being much more than just a product but a whole journey. Physical stores are also running with the idea of sensploration – concepting bigger and better experiences. 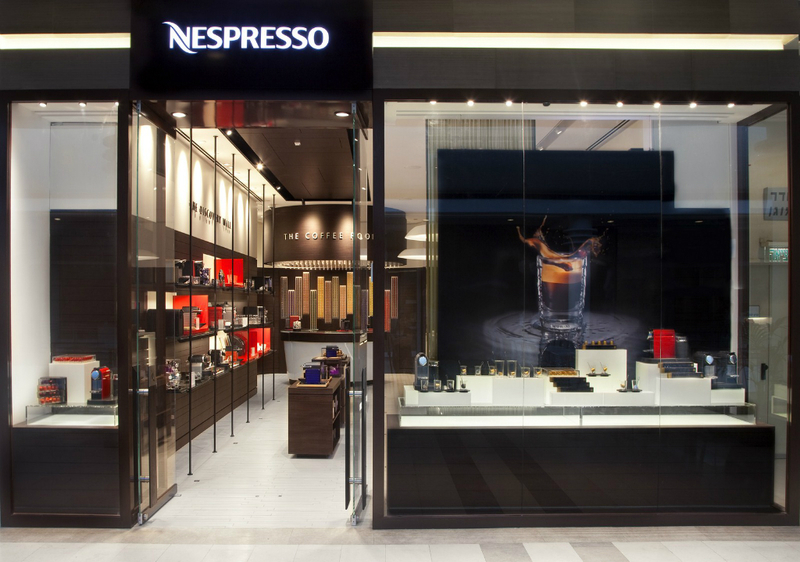 Nespresso’s streamlined store, decorated in rich, warm colours with the added aroma of freshly made coffee, engages the senses, creating an experience for consumers to relax in and explore a variety of coffees. 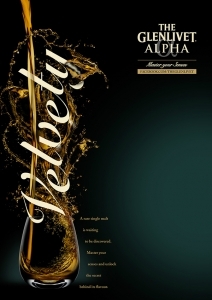 But the journey does not stop there – in today’s luxury market, the quality of packaging can influence the success of a product and the reputation of a brand. And research shows that when packaging appeals to three or more senses, impact and engagement increases by 70%. Luxury packaging needs to be something consumers want to keep, even after they have removed the product. There should be an anticipation, an interaction and the packaging should communicate a brand’s values; be exciting to look at, touch, sometimes listen to and potentially smell or even taste. Sensploration is going to make its mark. And, why not? It is a journey that brands take you on to invigorate your senses and allow you to experience a more personal experience with their brand.